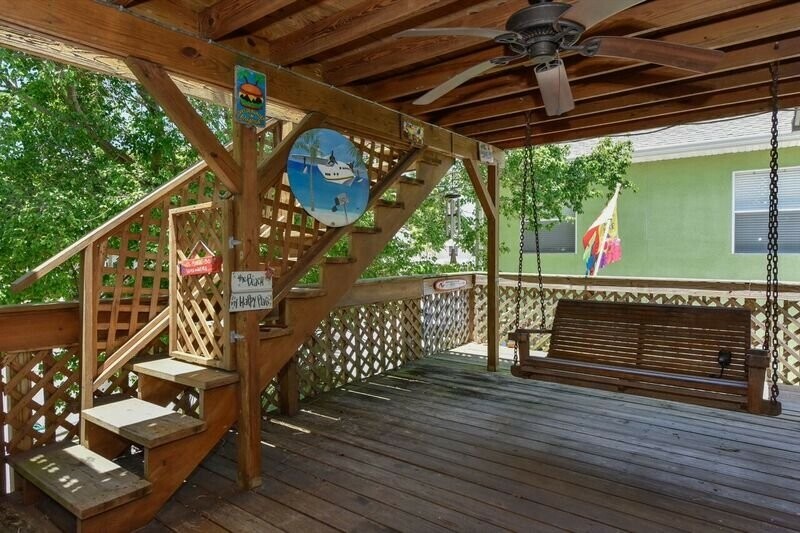 Ippolito's Island Terrace ... 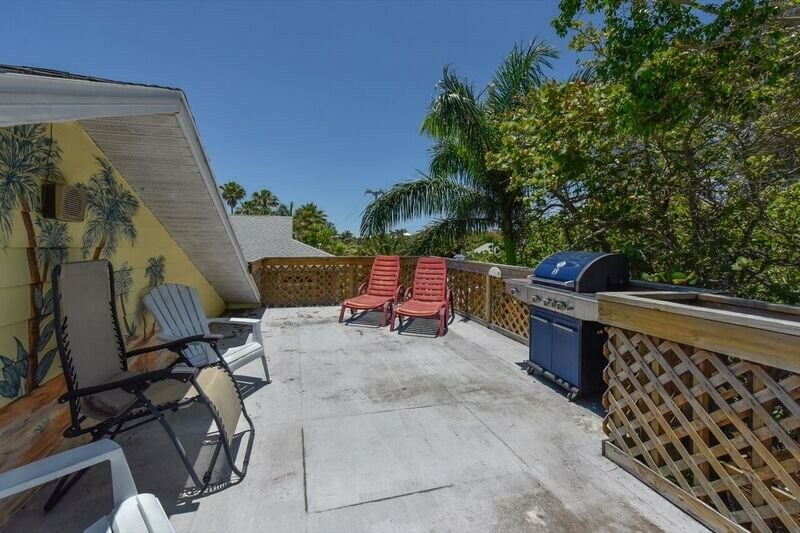 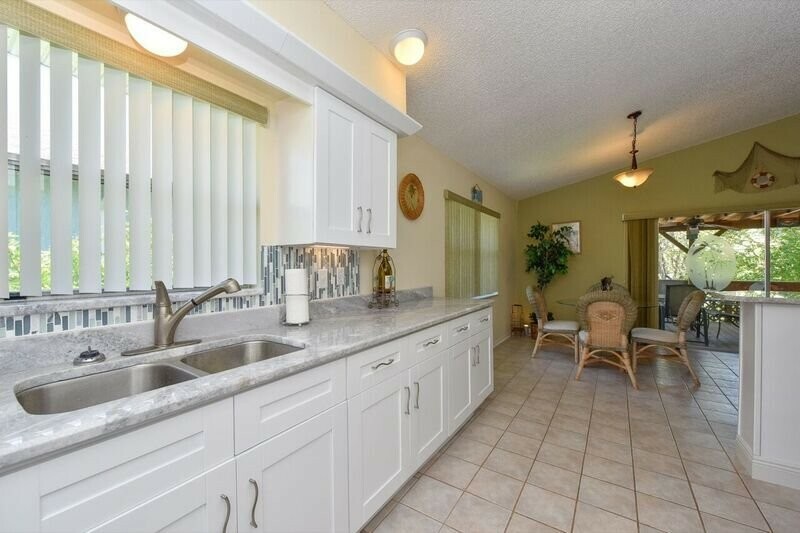 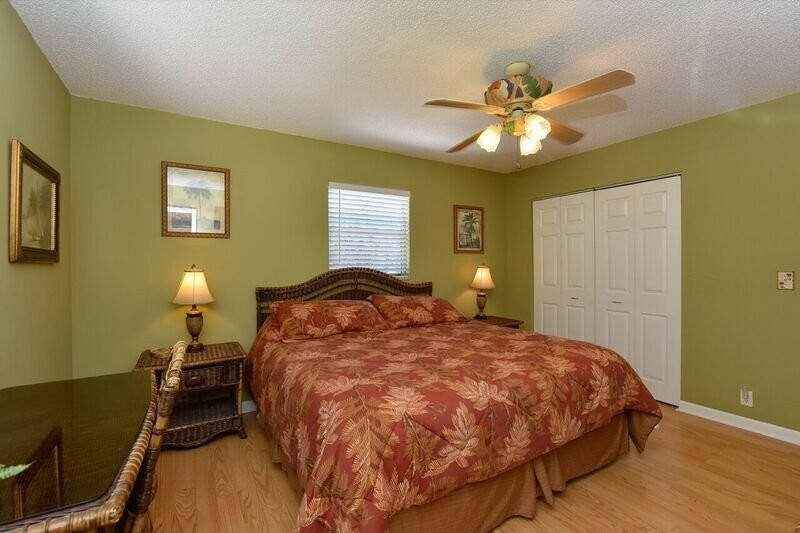 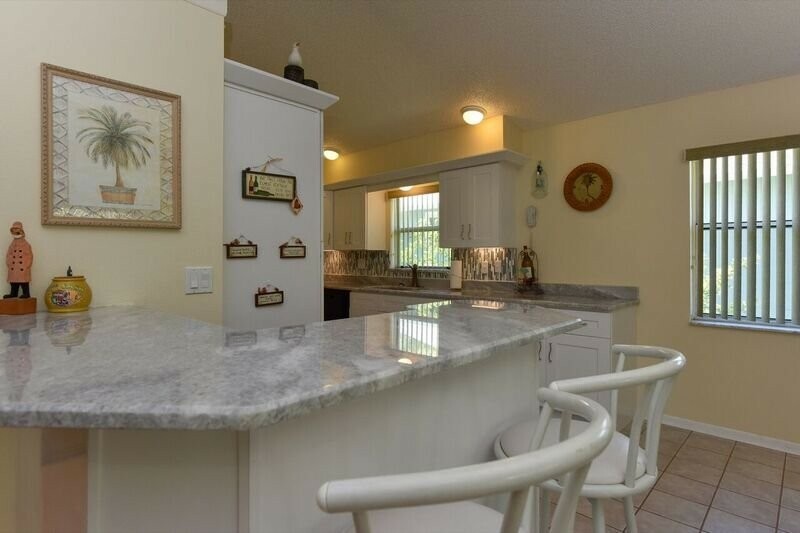 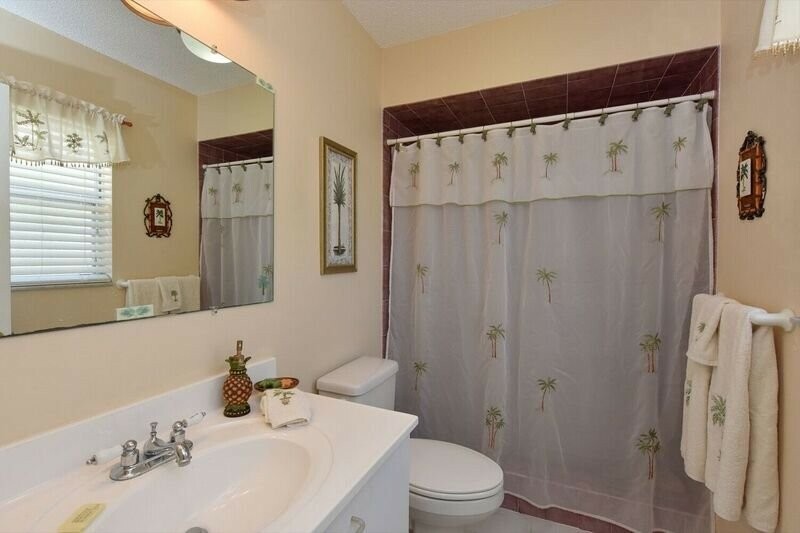 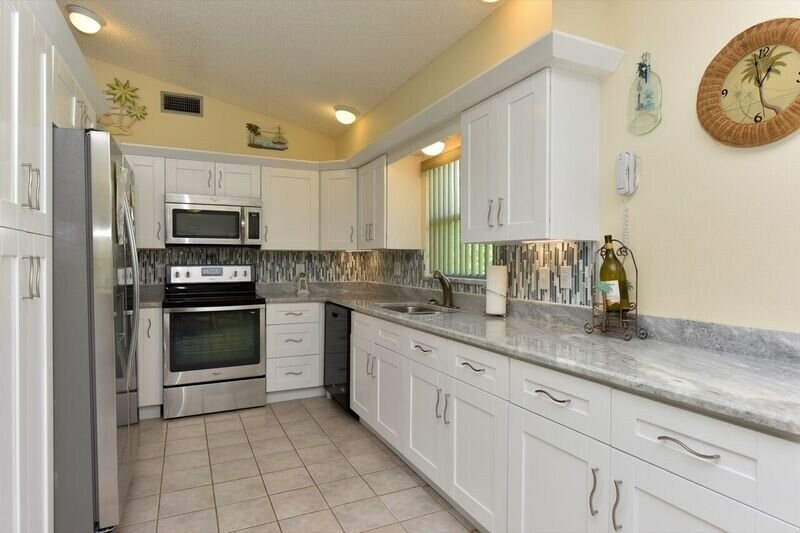 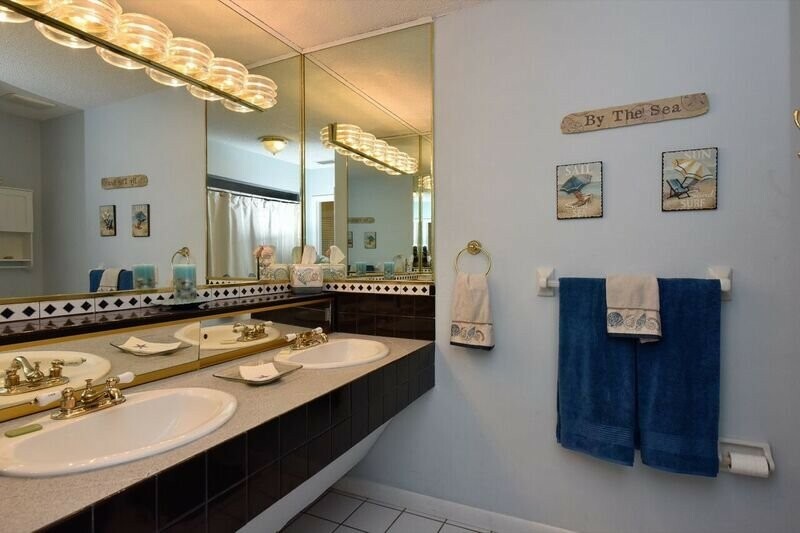 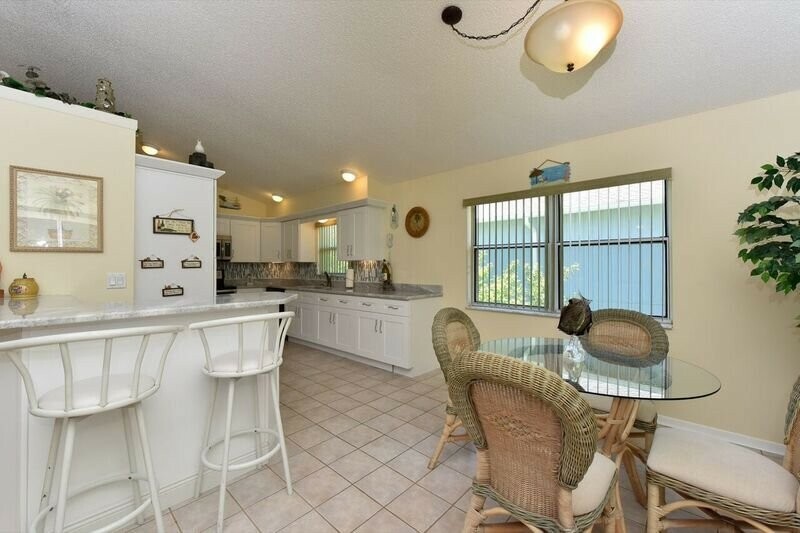 Spacious 2 bedroom, 2 bath upstairs unit located in a 2 unit building just 1 block from the beach. 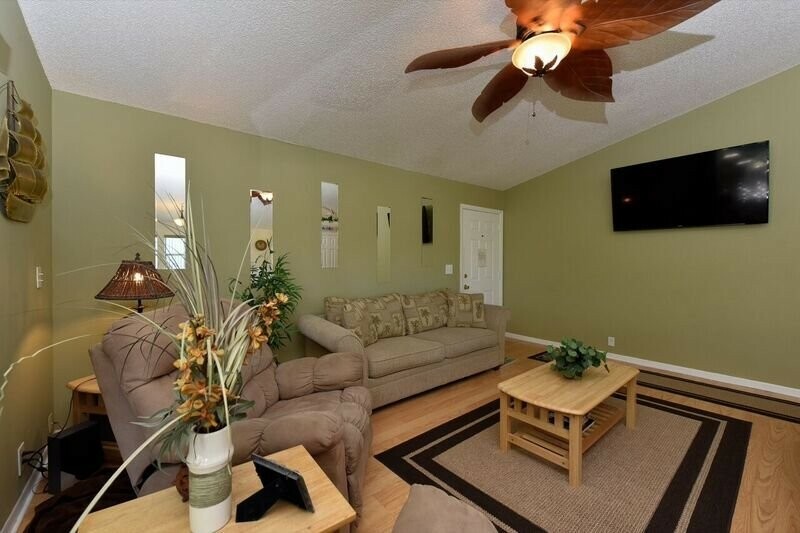 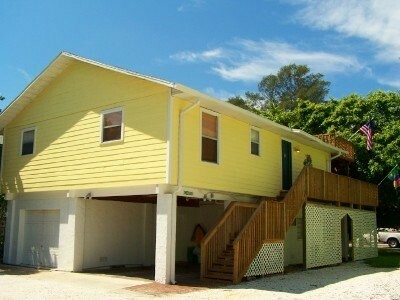 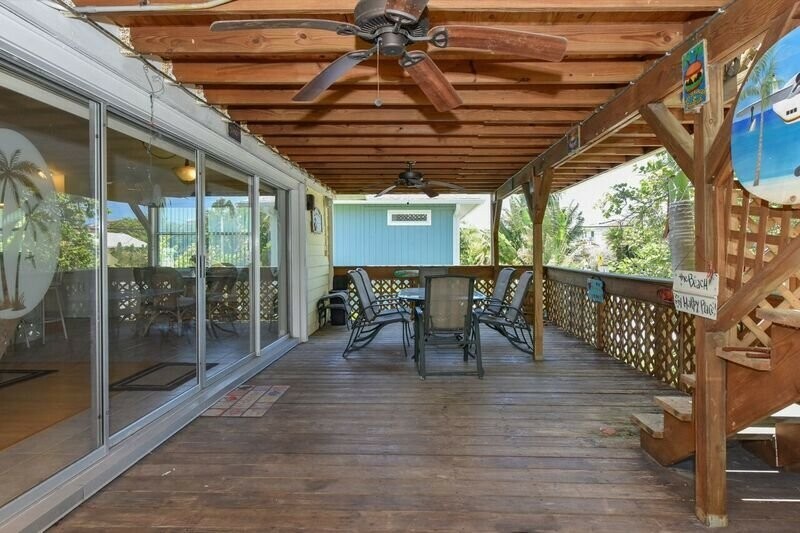 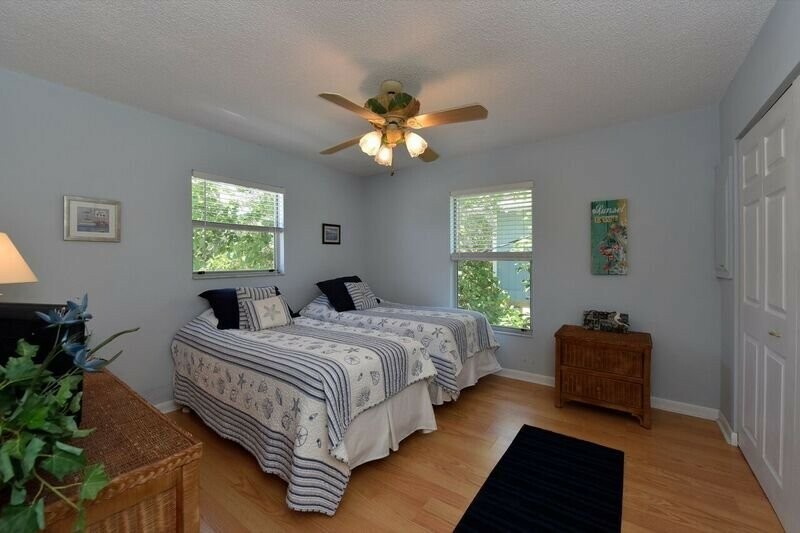 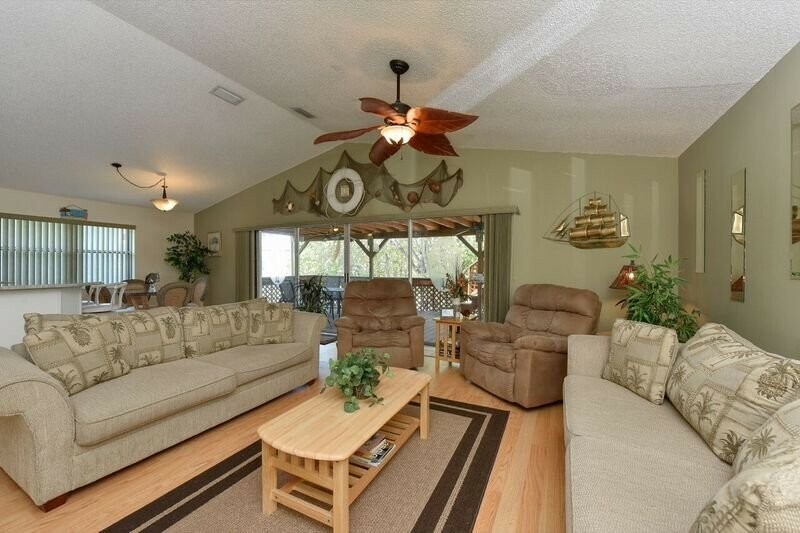 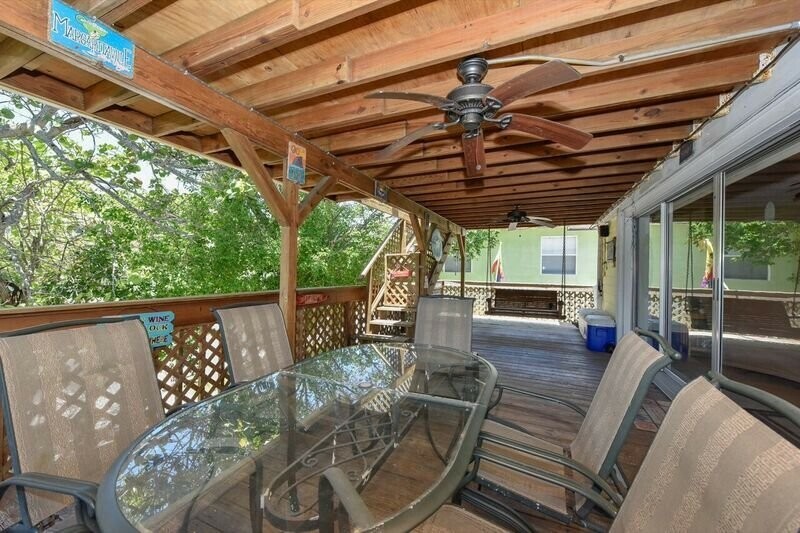 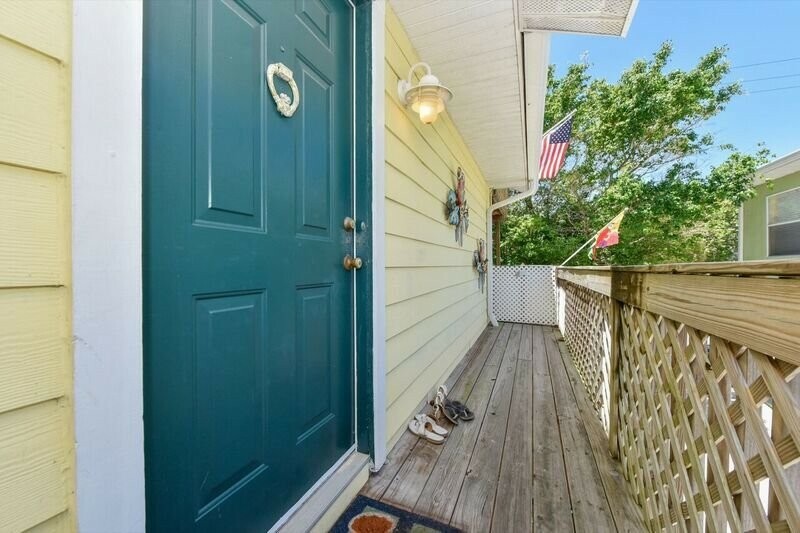 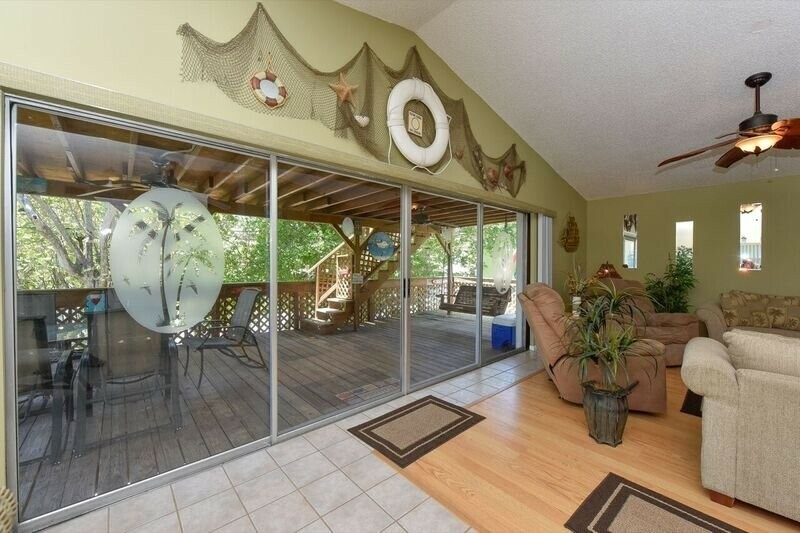 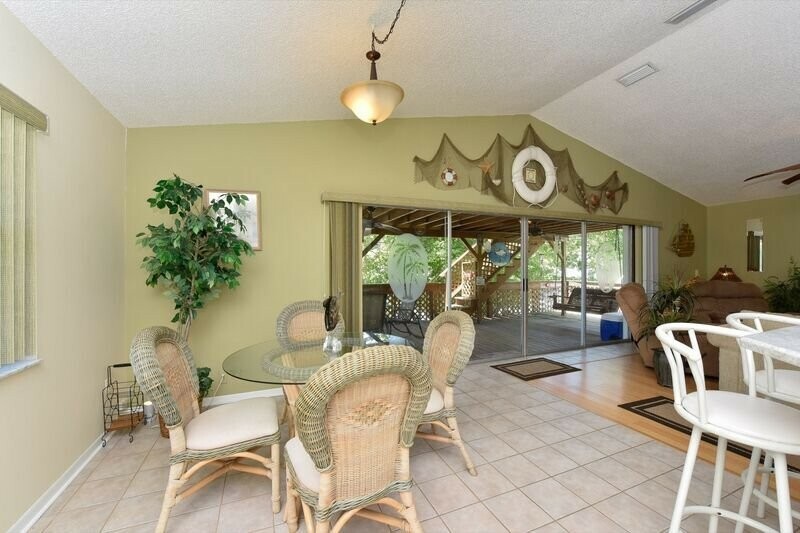 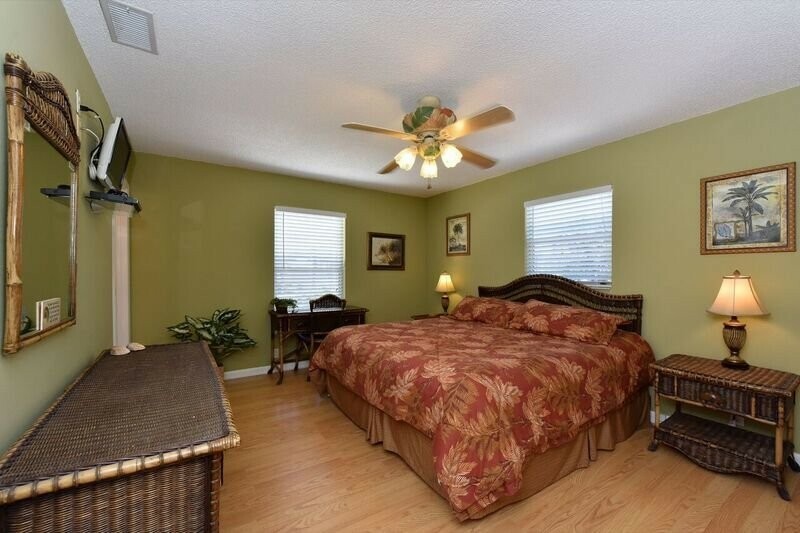 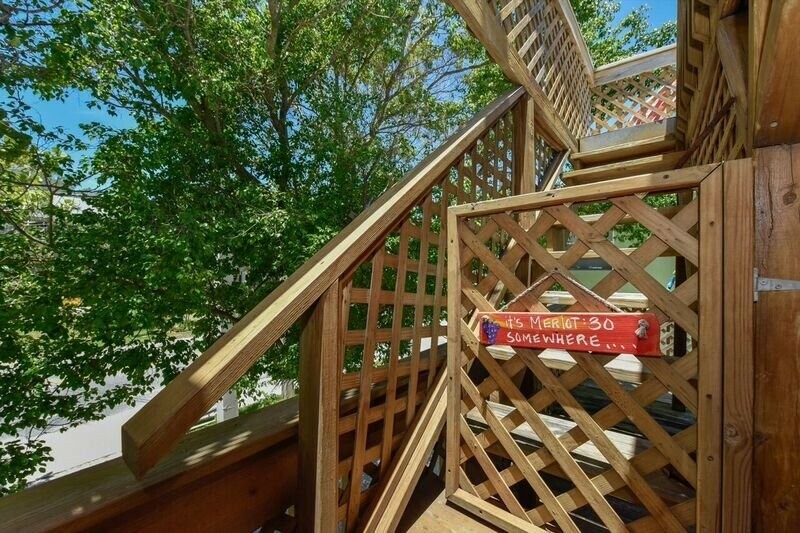 Newer furnishings, cable TV, internet, dishwasher, washer & dryer, king bed, great open deck. 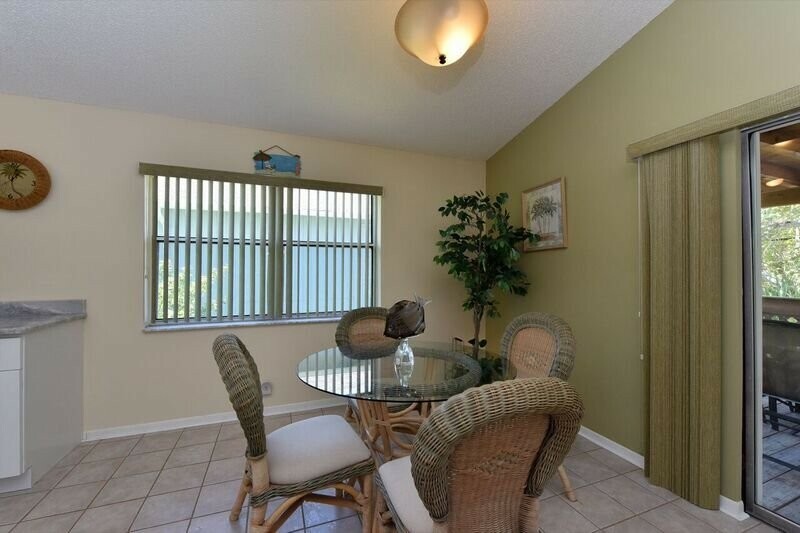 Pet allowed with a fee.